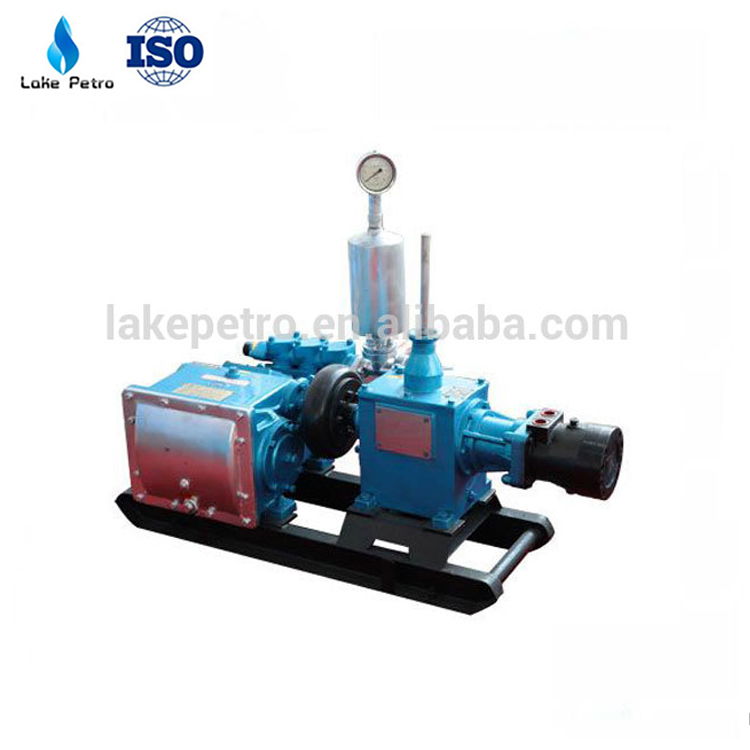 power, It has simple operation, convenient, can achieve close range or remote control. 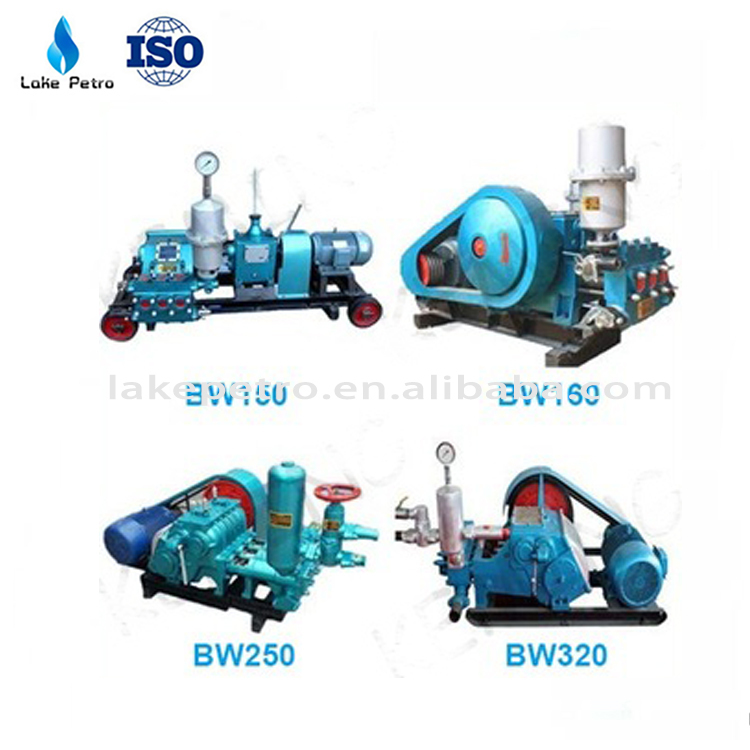 stable performance, good general and so on. 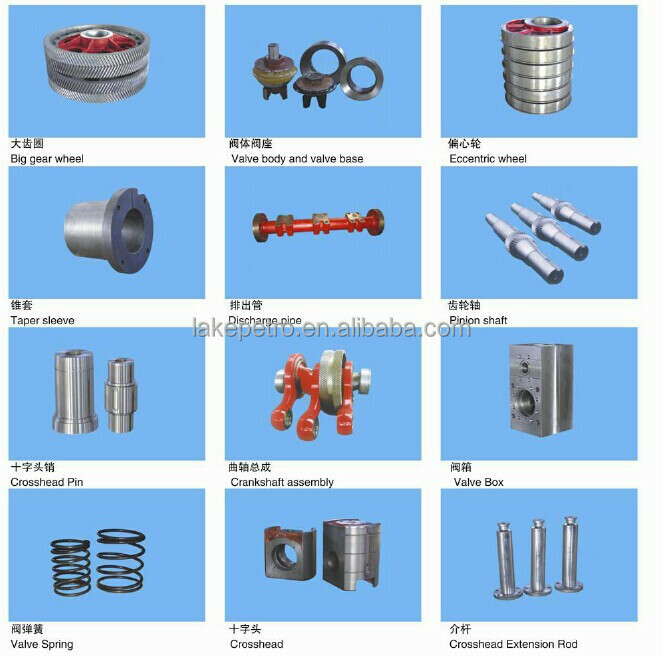 configuration parameters selection,The construction technology can satisfy different requirements. 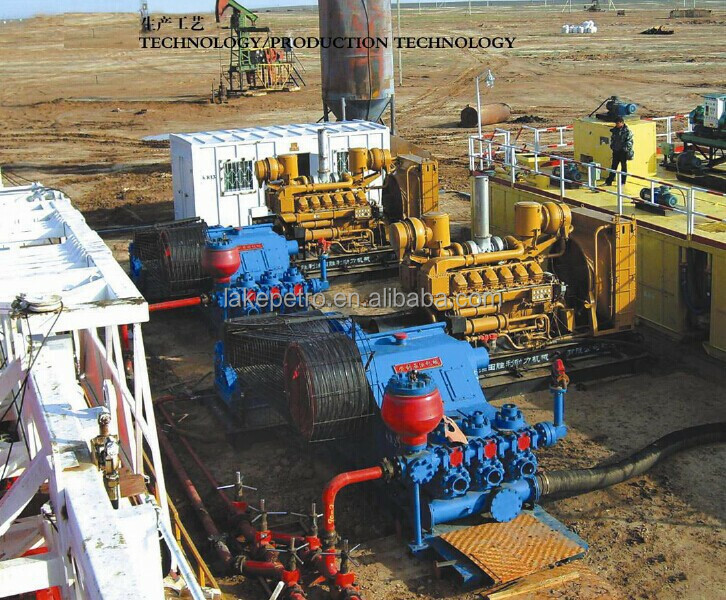 geology,hydrogeololgy,drilling fluid can use mud and water, the coal water etc. 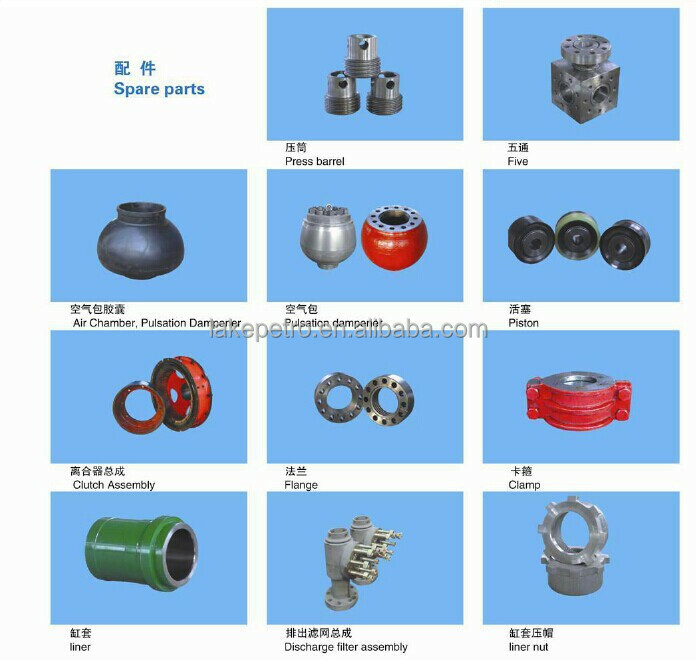 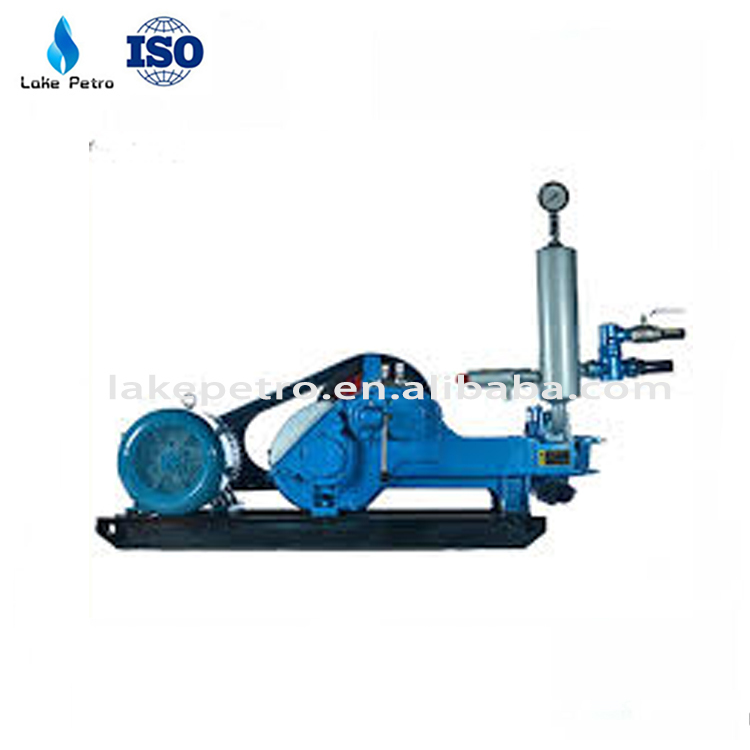 We have specialized in manufacturing spare parts of mud pump for over 10 years to the worldwide Oil Drilling industry.We stock and sell a wide selection of mud pump fluid end expendables and spares parts. 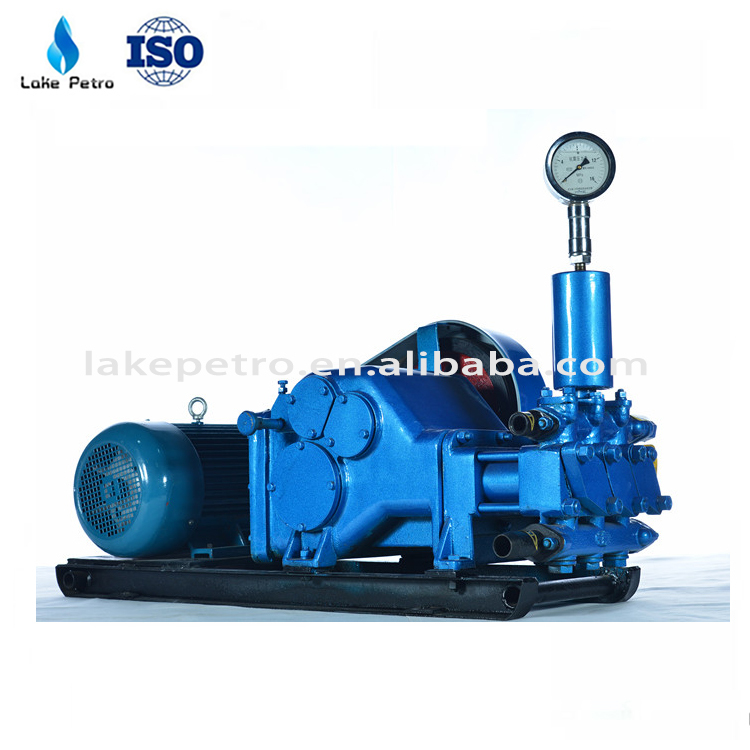 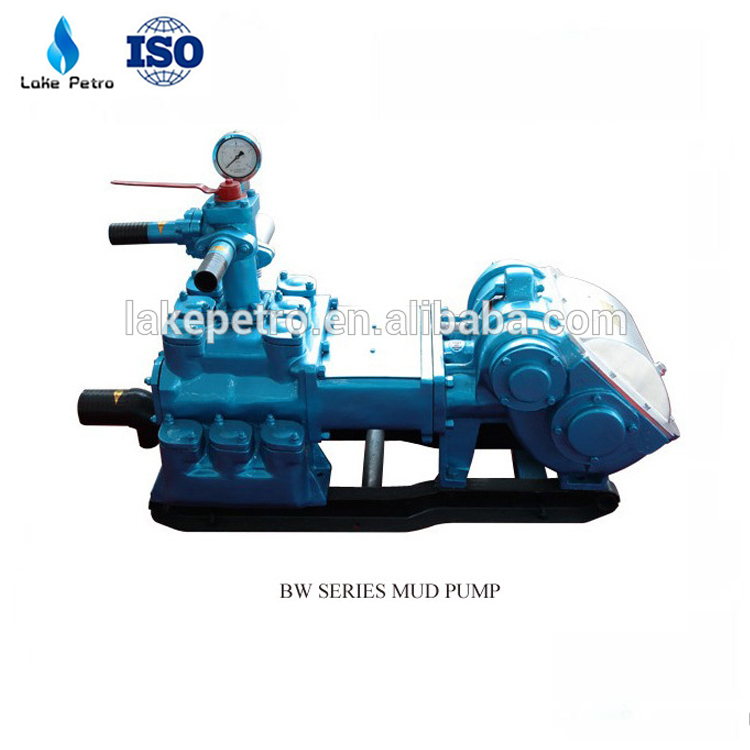 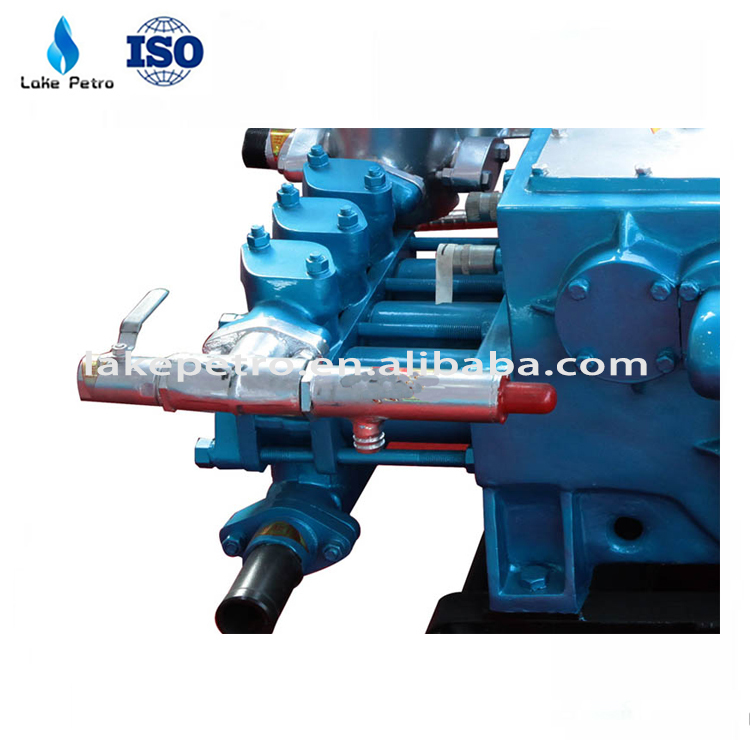 Mud pump parts for F series mud pump, For P series mud pump, For PZ series mud pump, For 3NB series mud pump. 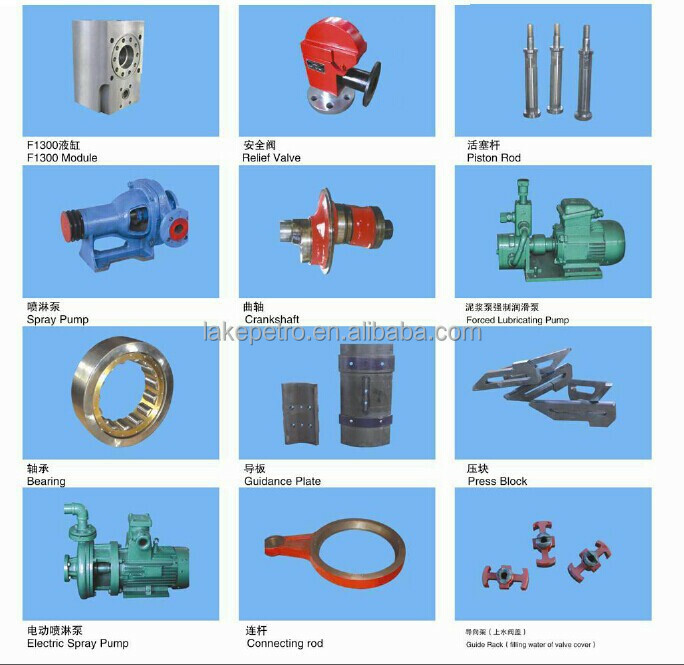 components, such as crankshaft assemblies, gear sets, connecting rods, crosshead, and bearings.